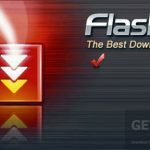 CyberFlash Free Download Latest Version setup for Windows. It is full offline installer standalone setup of CyberFlash 32 bit and 64 bit version. Cyber Flash is a software which can be used for downloading or managing internet content. 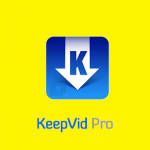 Downloading your favorite videos and music file was never easy. 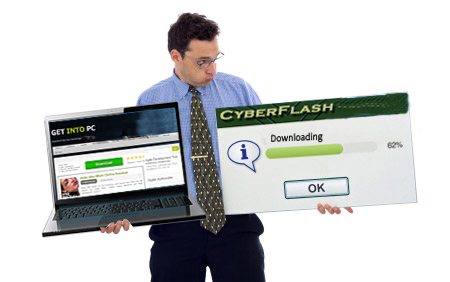 Cyber flash, an add on for web browser transforms the downloading task very easy. 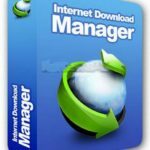 You can download almost everything with just a single click. While reading an article over the internet you may come come across some informative material or some catchy lines which would like to have in your bag. 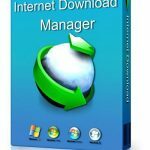 All you need to do is to simply selected the desired material and Cyber Flash grabber will pop up inviting you to download the selected material into your local drive. 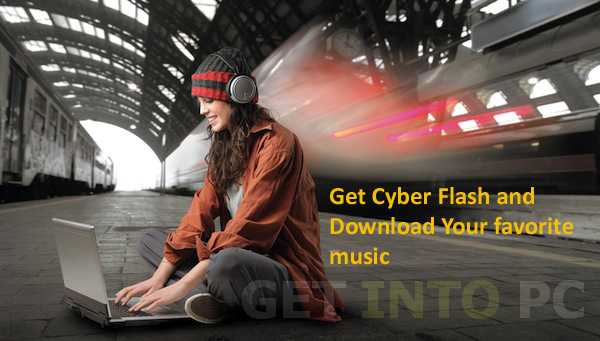 With Cyber Flash you can download Emails too. From its Webmail mode the attachments along with the Emails can be grabbed easily into your local drive buy this tool. Cyber Flash is an easy to use tool. With its one click download option even a Kindergarten baby can download internet material in a flash. Cyber Flash also provides a reader in which all your downloaded Email can be viewed. 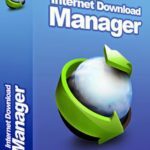 All in all Cyber Flash is a great tool for downloading and managing the internet stuff in a very easy way. Below are some noticeable features which you’ll experience after CyberFlash free download. 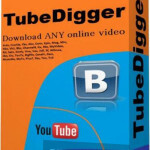 Can download videos and music files. Provides a reader for the viewing of downloaded emails. Before you start CyberFlash free download, make sure your PC meets minimum system requirements. Click on below button to start CyberFlash Free Download. This is complete offline installer and standalone setup for CyberFlash. This would be compatible with both 32 bit and 64 bit windows.